William Barna, a police force veteran and substitute teacher, identified the need to deny intruder access to a classroom by utilizing an easy to use door barricade device. He created a strong, simple, and safe solution called the Bolo Stick. WARREN, OH, October 23, 2018 /24-7PressRelease/ — Let’s imagine a normal school day, with a typical teacher, in a regular school. Suddenly, the sound of gunshots ring out, and the order was given to “Lockdown.” The teacher locks the classroom door, turns out the lights, and herds the students into a corner and waits. This is the standard school lockdown protocol currently in place in a vast majority of school systems throughout the United States. The Bolo Stick door barricade allows someone to secure a classroom door by quickly inserting a round steel pin into the round opening in a steel mount attached to the bottom of the door. The solid steel pin passes through the steel mount and secures the door into a floor anchor which protects against pushing or pulling forces over 4,200 pounds. This one-step operation eliminates the need for fine-motor skills which deteriorate in high-stress incidents. Unfortunately, many classroom doors contain a viewing pane that can be shattered allowing the door to be unlocked and opened by a focused attacker. Bolo Stick mounts discreetly at the bottom of the door to provide an additional point of contact and decreasing the chance for disengagement. Because of its ease of use, the one-step activation by your typical teacher prevents unwanted entry and saves lives. No specialized knowledge or training is needed, making this the simplest form of door barricade devices. 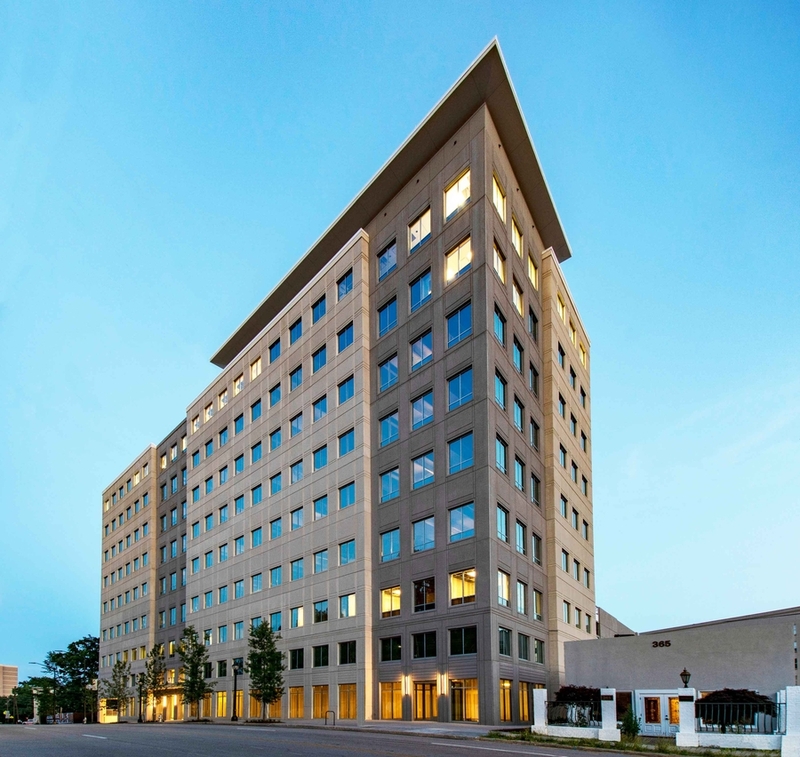 Bolo Stick is easily installed on inward or outward swinging doors, and the solid-steel components will outlast most buildings. Strong, simple, safe. 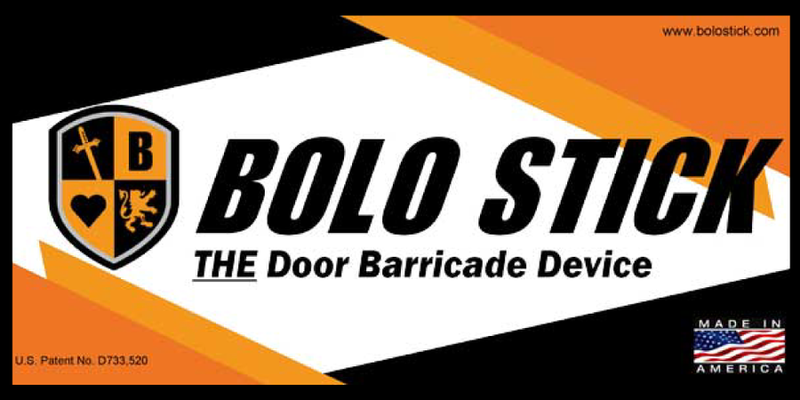 School districts across the United States, in the United Kingdom, and even Canada have selected the Bolo Stick door barricade device as their added layer of security. Bolo Stick is an excellent complement to increasing safety drills and hiring additional School Resource Officers.